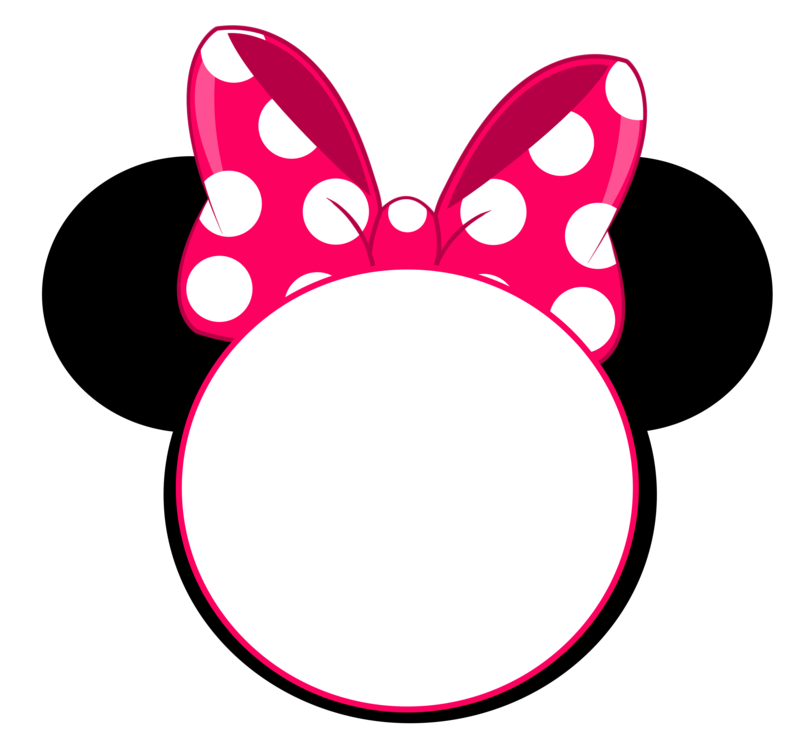 Oops, almost forgot that I had this Minnie Mouse head invitation. It’s left on my Desktop. I want to create a new article about it, but let us make it simpler. 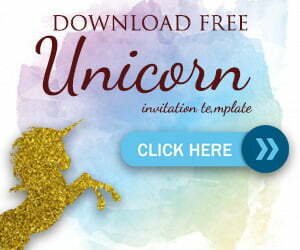 Simply click and download. Fill it with your birthday party details. Cut with scissor, and you’re ready to go!